The World Trade Organization and the World Economic Forum have joined with the Electronic World Trade Platform (eWTP) to launch a new initiative that aims to put e-commerce practice and policy front and center among governments, businesses and other stakeholders on a global level. Announced on Tuesday during the WTO’s 11th Ministerial Conference in Buenos Aires, the Enabling E-commerce Initiative aims to bring together leading voices from governments, businesses and other stakeholders to begin a high-level conversation on e-commerce that can benefit small businesses, according to a joint release from the WTO and the Forum. Calling e-commerce a “growing force in global trade,” the WTO and the Forum said that online trade could help to bring micro, small and medium-sized enterprises into the larger global economy where currently there are high barriers-to-entry for smaller businesses. But to get there, they said, a program like Enabling E-commerce was necessary so that stakeholders could better understand and facilitate the practice in their respective areas. WTO Director-General Roberto Azevêdo said the growing interest in e-commerce as an enabler for MSMEs, along with a push within the global trade rule maker to reach that potential, had led to the creation of the initiative. “The Enabling E-commerce initiative will therefore provide a valuable resource—bringing a range of stakeholders together to further explore these issues,” he said. 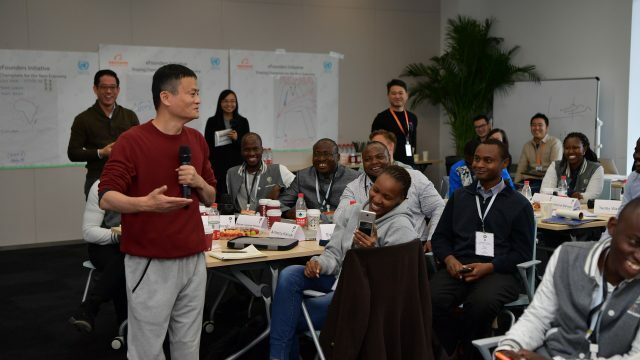 The new initiative echoes previous calls by Alibaba Group Executive Chairman Jack Ma, who last year began taking steps to create eWTP in hopes of making it easier for small businesses to participate in cross-border trade. He had envisioned an open, international organization of relevant stakeholders that served as a complement to the WTO, with the goal of developing best practices to simplify regulations, lower barriers to entry to new markets and provide small businesses with more accessible financing. 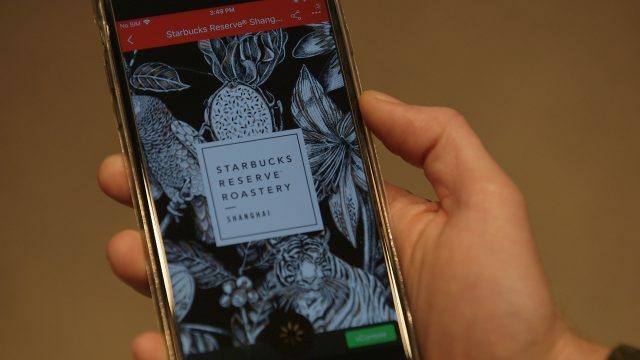 Watch: The Enabling E-commerce Initiative in full. 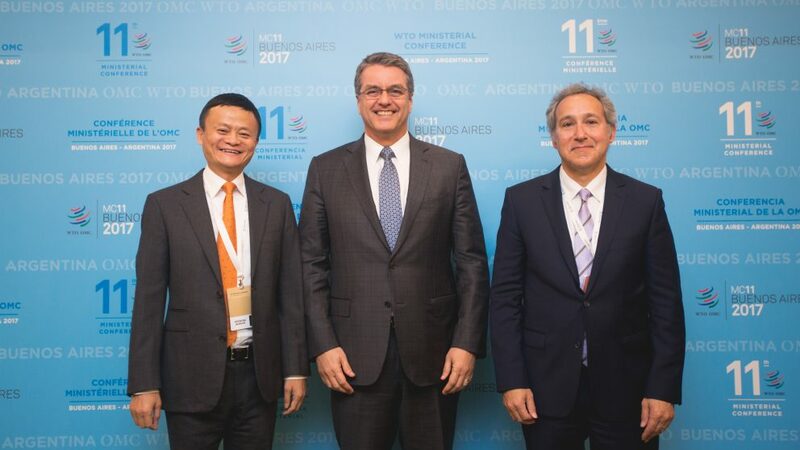 The eWTP concept gained support from the WTO in September 2016, with Azevêdo saying trade must be more inclusive and “must work for SMEs” following a meeting with Ma at Alibaba headquarters in Hangzhou. The idea was also endorsed that month by the G20 summit as a business-led, government-supported initiative when it included the eWTP in its official communiqué. In November, Malaysia became the first country to launch an eWTP e-hub outside of China. With the start of Enabling E-commerce, the eWTP’s mission gains greater recognition, new partners and, potentially, participation in and valuable input from a much larger international audience. 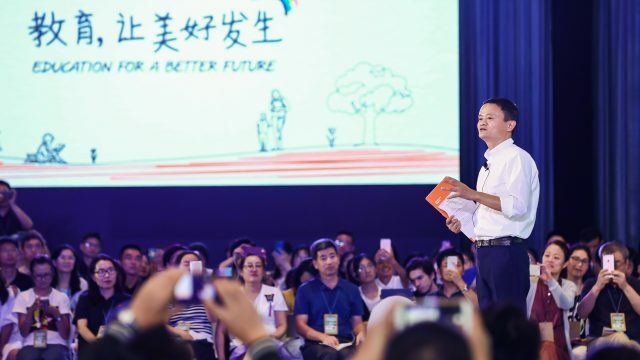 In the statement, Ma said the initiative would work to bring the benefits of globalization to small businesses and young people, as well as developing countries. The initiative will start its work early in 2018, the statement said, with a high-level meeting at the WEF’s annual gathering in Davos in January. Other events will follow, including a major event in Geneva later in the year.